I'm a bit of a chocolate connoisseur and one of my favourite brands is Hotel Chocolat. This award winning British company, produce ethical luxury chocolates with gorgeous decadent flavours. At the heart of their chocolate is their ethical stance, as they help support cocoa farmers and their communities in Saint Lucia and Ghana. Angus Thirwell the co-founder and CEO eats chocolate every day in his research and desire to make sure the company produces the best. Every single recipe is tested personally as he is such a perfectionist. I adore the attention to detail in every Hotel Chocolat delivery. 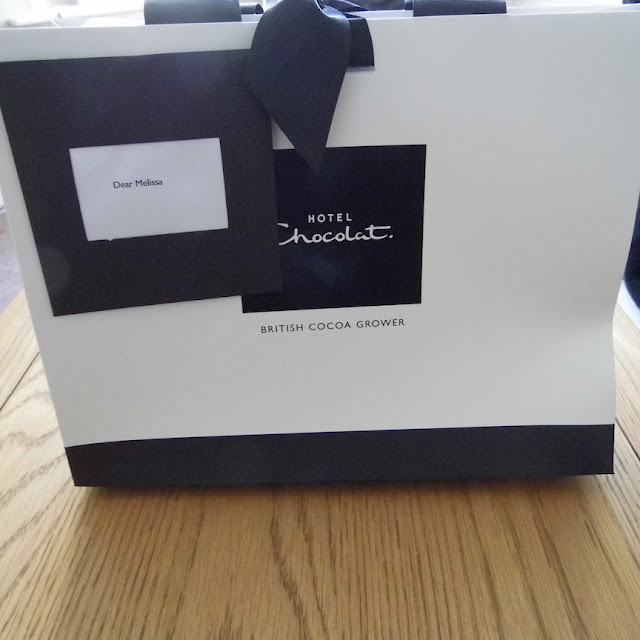 Every package is perfectly packed, even the tissue paper is branded with the Hotel Chocolat logo and sealed with the emblem, as well as a branded bag and gift card. 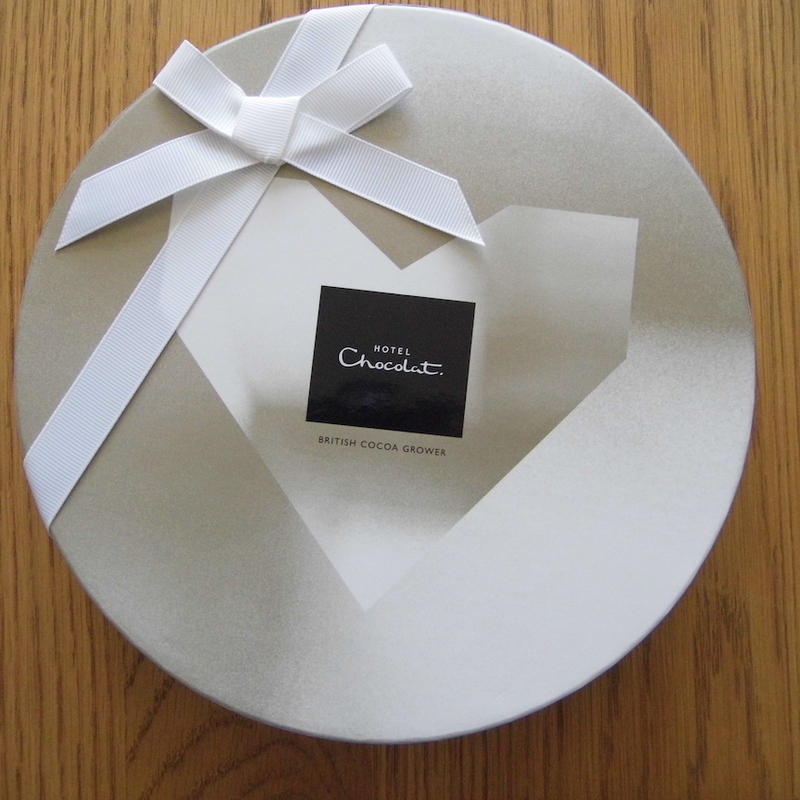 This Valentine's Day they have some beautiful and delicious chocolate boxes for their fans to devour. I was sent a box of to review - the 'Hearts And Truffle Gift Box'. When I opened the box I was delighted as they were beautifully presented, it really had the wow factor. The box was an assortment of filled hearts and truffles. A combination of chocolates with and without alcohol, this box was a real treat. In a box you get a variety of chocolates including carrot cake raspberry smoothie, passion fruit margarita, classic champagne, mousse au chocolate, pink champagne, praline hearts, salted caramel and berry delightful. My favourites were the passion fruit margarita, the classic champagne and the carrot cake chocolate. The carrot cake chocolate had a smooth inner full of lovely dreamy chocolate. It also did actually taste of the frosting that you get on carrot cake too! The classic champagne had a decadent hit of alcohol and a fabulous flavour inside the milk chocolate outer shell. Truly divine! The passion fruit margarita was tingy, zingy and delicious with the taste of lime coming through the sweet smooth centre. 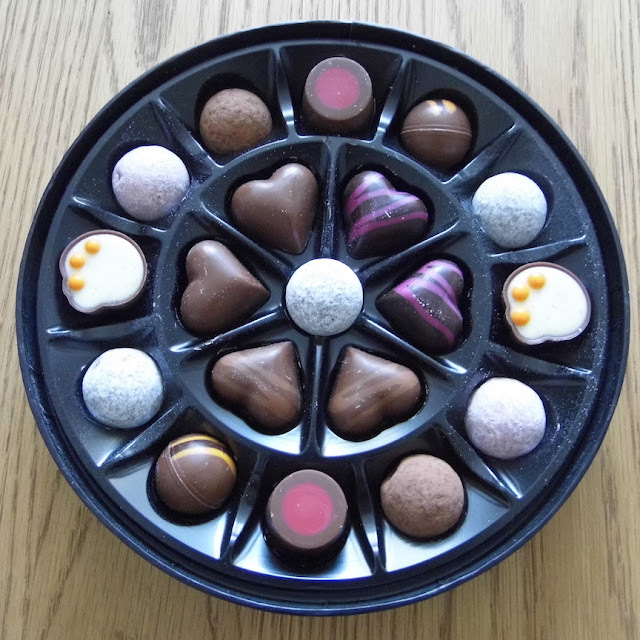 This 'Hearts and Truffles' gift box makes a super gift for a loved one on Valentine's Day or a surreptitious treat for the chocolate lovers amongst you. Hotel Chocolat asked me if I would like to send a box to one of my friends as a Valentine's date treat and I choose my friend Linda Hobbis. I've know Linda for about 4 years, and we met online through our love of entering competitions. We met up when I ran a Welsh competition group and we still see each other now and again to catch up. What I love about Linda is her dry sense of humour. She always makes me laugh and is like a wise old owl, or should I say wise young owl! 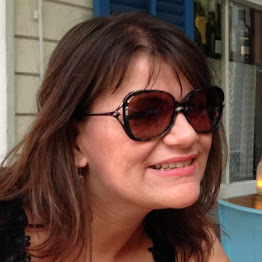 Linda runs the lifestyle blog Mother Distracted which I recommend for a great read, it really shows her great writing style and her personality shines through. If you are looking for a box of chocolates for Valentine's or Mothers Day, in fact any occasion, I would highly recommend Hotel Chocolat. What woman, or man for that matter could resist these super chocolates and there is plenty of choice on their website too with Valentines gifts from £2.50? Luxury chocolates of outstanding quality make a very happy recipient. Tell me have you tried Hotel Chocolat? I am very jealous I must admit! The carrot cake chocolate is gorgeous Rhian. Yes I have and I love them. The best chocolates out there. It does, it really makes it a luxury product. It really is a great brand , it feels such a treat to get a hotel chocolat bag! I agree, it feels like a decadent treat. Sounds delicious! We love Hotel Chocolate! 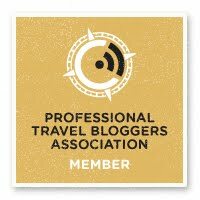 The passion fruit margarita ones sound divine :) They are beautifully presented too! They are beautifully presented, I agree. I wish I had his job! They are always so beautifully presented. Yes and for any day! I think Hotel Chocolat are amazing. I love their chocolates and this gift box looks gorgeous. You should Amy. They have some boxes too. Their chocolate is just amazing....It is always such a treat when I have some. The slabs are amazing as well as the individual chocolates. They are Emma. I love the 'dessert' chocolates too. We are huge fans of Hotel Chocolat - I love the fruity ones best.